Arsenal will look to secure their third consecutive Premier League victory when they travel to St. James’ Park to face Newcastle United on Saturday. The Gunners are on a roll at the moment, having registered victories against both Cardiff City and West Ham United in their last couple of matches. 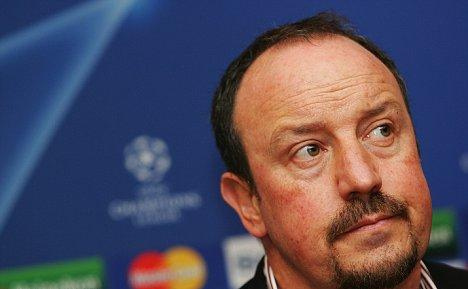 That being said, Newcastle are by no means, a weak opponent especially given their unpredictability against top teams. The Magpies are going through a rough patch, however, having secured only one point this season whilst also getting knocked out of the EFL Cup a couple of weeks ago. They are also one of very few teams in England, yet to register a win this campaign. Arsenal could miss the services of Lucas Torreira this weekend after he suffered a leg injury during the international break. The Gunners could also be without Alex Iwobi, who was suffering from illness though chances of him making the squad are considerably higher when compared to that of Torriera’s. Aside from that, both Laurent Koscielny and Sead Kolasinac are out with long-term injuries along with Ainsley Maitland-Niles. 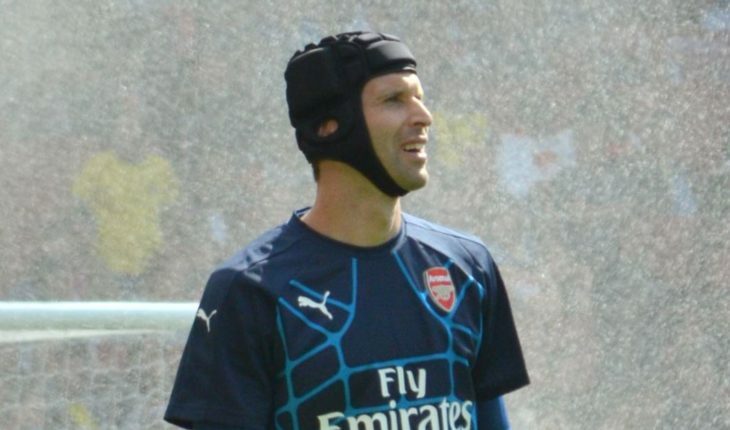 Despite intense criticism, it is likely that Arsenal head coach Unai Emery will once again opt for Petr Cech in between the sticks, ahead of new signing Bernd Leno. But, the former Chelsea superstar definitely needs to perform well this time, if he is to keep his place in the side in the near future. The Arsenal backline should comprise of Hector Bellerin, Sokratis, Shkodran Mustafi and Nacho Monreal. Bellerin, in particular, could be a key figure in defence, having made the most number of interceptions than any other defender in the team so far this season. Sokratis, on the other hand, will hope to improve his performances following an awful start to his life in England. Lucas Torreira is yet to make his first start for Arsenal and it will remain that way this week, with the duo of Matteo Guendouzi and Granit Xhaka widely expected to retain their places on Saturday. However, Xhaka certainly needs to be more solid, having appeared tentative in this early part of the season. Guendouzi, on the other hand, has made more interceptions and tackles than any other Arsenal player this season and could, therefore, play a key role in this encounter. Alexandre Lacazette proved against Cardiff that he’s capable of leading the line for Arsenal just as much as Pierre-Emerick Aubameyang. 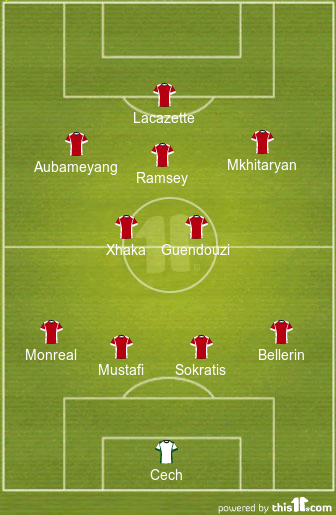 As a result, Emery could be forced to start both of them together with Lacazette leading the line while Aubameyang is expected to be deployed out wide. Elsewhere, Aaron Ramsey is likely to be given the nod ahead of Mesut Ozil in the number ten position while Henrikh Mkhitaryan is likely to start as a right midfielder. 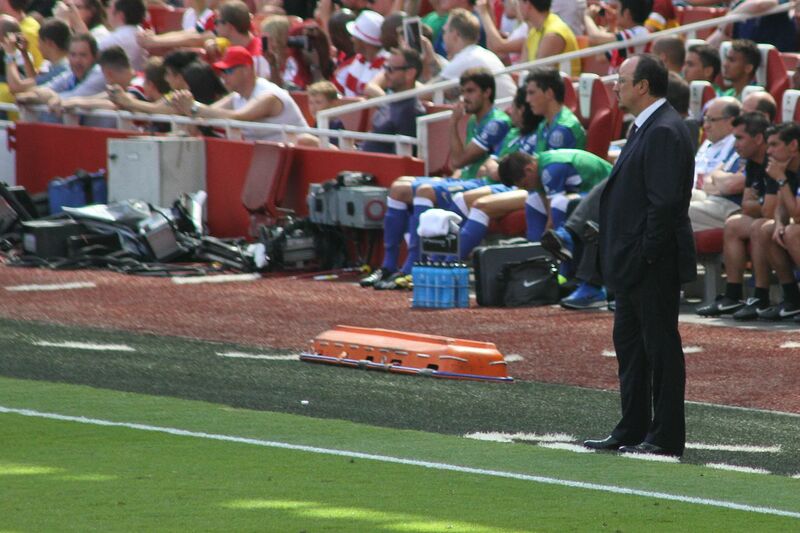 Newcastle United Set To Complete Signing Of Versatile Chelsea Youngster: A Wise Move By Rafa? 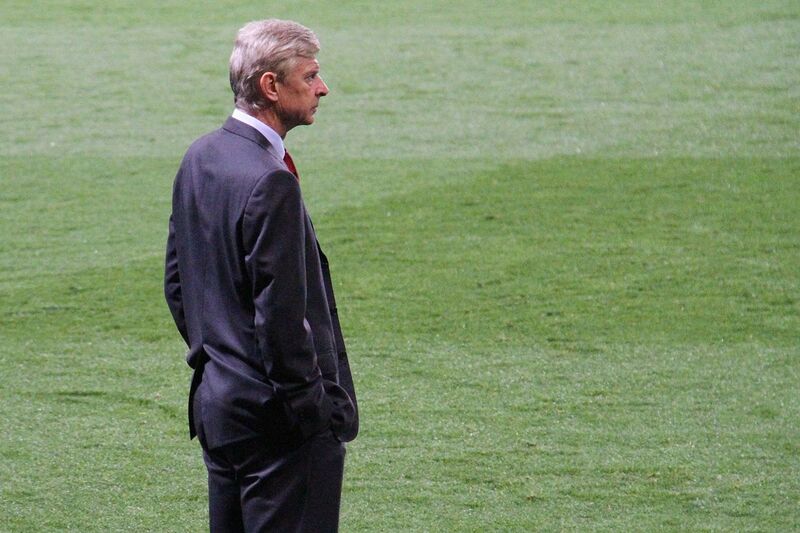 Arsenal Submit Bid For This 37-Goal French International: The Man To Win Them The League? 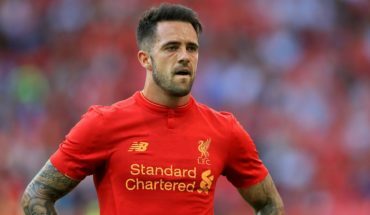 Newcastle United Keen To Sign This Liverpool Forward: Just What Benitez Needs?